Sorry dudes (and some ladies maybe?) Megan Fox is off the market. The 24 year old Transformers star is said to have married long-time on again off again boyfriend Brian Austin Green “aka white hip-hopping virgin-dating David Silver” at a ceremony that took place at the Four Seasons Hualalai in Hawaii. The wedding was very low-key, which is pretty typical of the couple who don’t actually spend a lot of time out and about like many young Hollywood types their age. But after the two reunited just a brief time after the break-up, Megan Fox and Brian Austin Green seemed to be happier than ever. It seems that Mr. Green already has his work cut-out for him with the notoriously bossy and big-mouthed Fox. She’s known to be quite a pain on movie-sets and doesn’t seem to know when to keep her mouth shut in interviews. 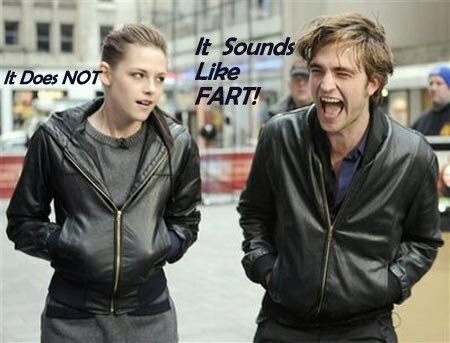 But the two have already lasted longer than many Hollywood couples so they just might have a shot! What do you think celebstalkers? Will Megan Fox and Brian Austin Green find wedded bliss? Is Angelina Jolie Quitting Acting for Good? In an interview in the newest issue of Vanity Fair , Oscar-winning actress, mother of six (Maddox, Zahara, Shiloh, Pax, Vivienne, and Knox) and lauded humanitarian, Angelina Jolie states that she may be ready to soon give up acting for good. Angelina Jolie also calls adopted daughter Zahara “elegant and well-spoken. Of her eldest daughter fathered by Brad Pitt, Shiloh, Jolie states that she is “one of the goofiest…people you’ll ever meet and that she is a real tom-boy. 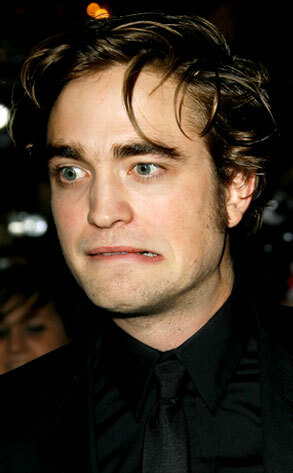 So is Angelina Jolie giving up acting to have more children? When asked if she and her gorgeous husband Brad Pitt plan on having more kids, Angelina Jolie answered that although they are not opposed to the idea, they want to make sure that they can give the six children they do have the attention that they need. It seems that what Angelina Jolie is really saying is that she is prepared to put parenting first in her life. If that means giving up on acting, then she’s prepared to do it. Angelina Jolie and Brad Pitt are currently both A-list actors who are also two of the best paid actors in the business. Due in parts to their ridiculous good-looks, successful acting careers, the scandal surrounding Brad’s jump from Jennifer Aniston to Angelina Jolie, and their interesting family life, Brad Pitt and Angelina Jolie get their fair share of media coverage. Perhaps Angelina Jolie thinks that quitting acting may take some of the media attention off of her family, in addition to giving her more time to spend with her children. So what do you think celebstalkers? Will Angelina Jolie quit acting? The full story is included in the new Vanity Fair that hits shelves this Friday! 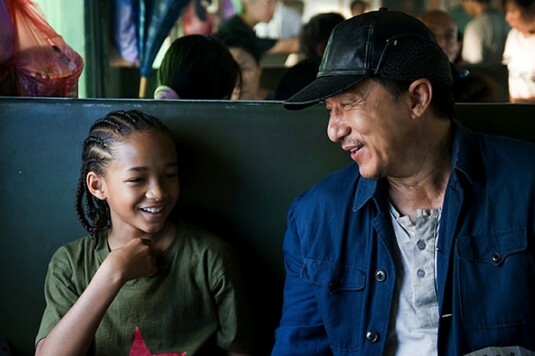 After his time filming The Karate Kid with actor and martial arts living legend, Jackie Chan, Jaden Smith has decided he wants to return to Hong Kong so he can continue his martial arts training. No news yet on when or even if this may happen, we suspect he is still finishing up publicity for the popular ’80’s remake, which debuted at number 1 for the weekend bringing in a whopping $56 million. Will Smith, Jaden’s superstar dad and an executive producer on the film, says he hopes the success will extend to China, where it will premiere on Tuesday. Jackie Chan’s character in the movie has won over critics and he has told reporters last week in Beijing that parts such as this are rarely offered to him in the U.S., where audiences are more used to seeing him in more lighthearted roles such as the “Rush Hour” series. 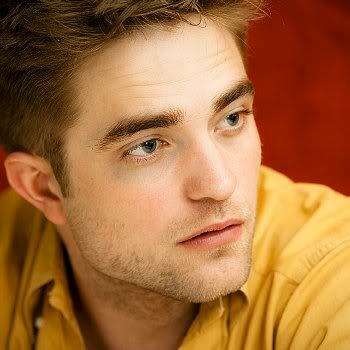 “I’m very happy to take on a different role. 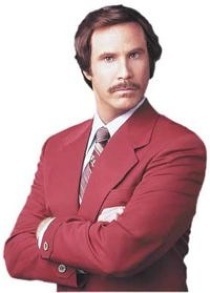 It’s not just a comedy, but a serious role.” Chan added. “The Karate Kid” is in theaters nationwide now! Go check it out and let us know what you thought!! Awww! How sweet! 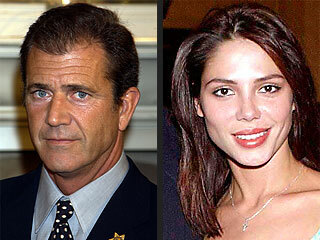 Mel Gibson and his ex, Oksana Grigorieva, have matching restraining orders to commemorate their time together. Oksana obtained a domestic violence restraining order against the Braveheart star and Mel obtained an order that will restrict Oksana from discussing their relationship. On Monday, Grigorieva’s attorneys accused Gibson of becoming violent with her, while Gibson’s attorneys struck back with their gag order. Mel and Oksana were married for a little over a year and have a 7 month old daughter, Lucia, together. 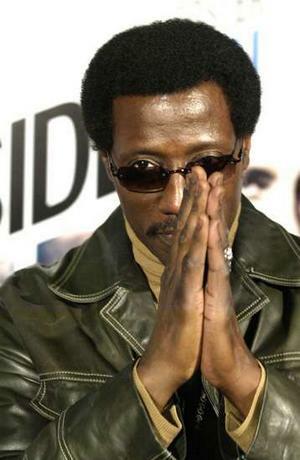 Blade trilogy and martial arts star, Wesley Snipes, is hoping that his former financial advisor’s arrest might pave the way for his freedom. For months, Snipes and his attorneys have been filing appeal after appeal trying to have his conviction overturned, but for perhaps the first time, they may have a real lead. Kenneth Starr, former financial advisor to Snipes and other celebrities, was a key witness in the 2008 trial against Snipes stating that he told the star to file tax returns and to ignore the tax advice he received from an anti-tax outfit. In May, Starr was charged with securities fraud worth $59 million. This recent revelation causes speculation concerning whether or not prosecutors knew he was under investigation for his own tax violations, damaging his credibility as a witness in Wesley’s case, which resulted in 3 years in prison. Snipes, who is free on bail while appeals are being made, has made no recent comments regarding the news. 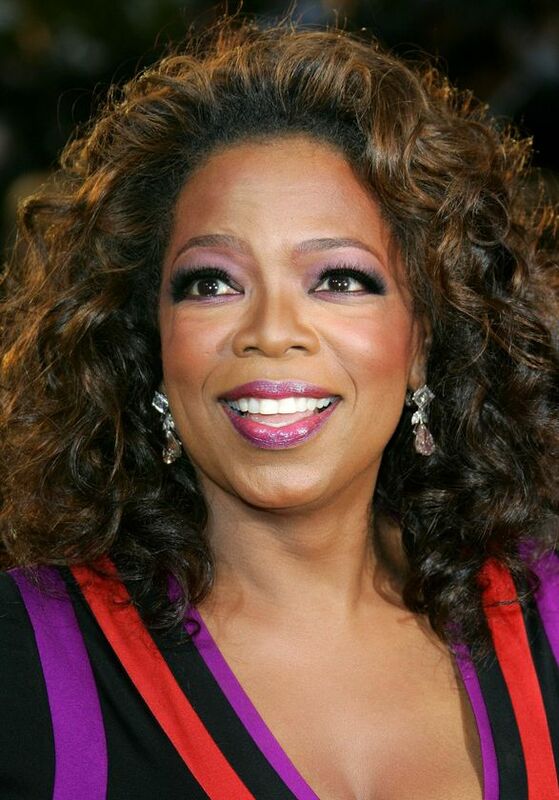 Daytime diva, Oprah Winfrey, is getting some unpleasant attention with her latest contest. It seems that she recently launched a competition to find her newest reality show star for her new network, OWN, and a lot of people are speculating that she may have rigged the votes. But why would Oprah do such a thing? According to the rumors, it was a “racial” thing and the “real” winner was set to be a disabled white man and the contestant she “claims” won was an african american woman. Thursday ABC News confirmed that OWN has began it’s own investigation after several websites pointed out an unusual voting surge in favor of Phyllis Tucker-Wicks, Anner’s closest competition and the named winner. This isn’t the first time that Oprah has been accused of being racist. Back in 1998, she was criticized for her comments towards Texas cattle ranchers, which resulted in a lawsuit in which Winfrey prevailed. So what do you think? Is Oprah a racist? Or is all this just speculation?? You decide, celebstalkers! We promise: no vote rigging!! Is Sandra Letting Jesse Off the Hook? Just about four months after winning the Oscar and subsequently finding out that her husband was a cheating dog, Sandra Bullock might already be prepared to make amends. PopEater has reported that a source close to Sandra has explained that the recently estranged husband and wife are once again on speaking terms. The source also admits that the conversations between the two are focused on the children. However, the source has also said that Sandra and Jesse sometimes slip up and talk like they once did before the cheating was unearthed. Could an ultimate reunion between Sandra Bullock and Jesse James be in the future? The source suggests that it is a possibility and that James would love nothing more. 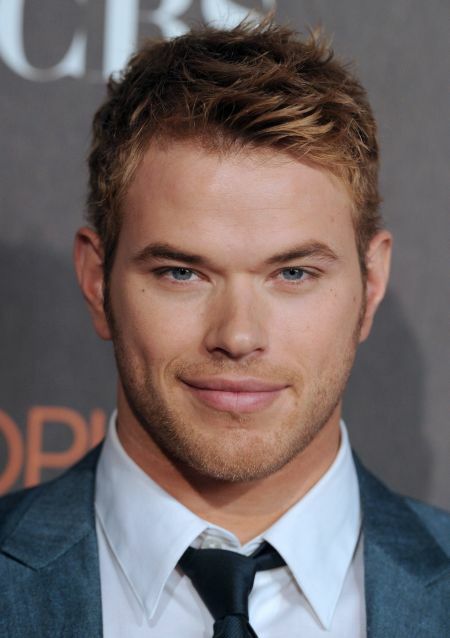 We at Celebstalk usually don’t bother with news from “secret sources” in celeb news rags. Why? Because they tend to add up to a bunch of bullsh*t. Though we don’t doubt that Sandra is speaking with James (they do have some stuff to sort out and she loves his children like they are her own) we also do not doubt that Sandra will not be allowing any amount of weaseling to lure her back into bed with a man who cheats on her with a chick that enjoys dressing like a Nazi. So don’t worry folks! America’s Sweetheart is still divorcing that fat jerk and will be very happy raising the new love of her life, adorable adopted son Louis. Eat Your Heart Out Jesse Jerk-Off James, You’ll Never Have THIS Again!